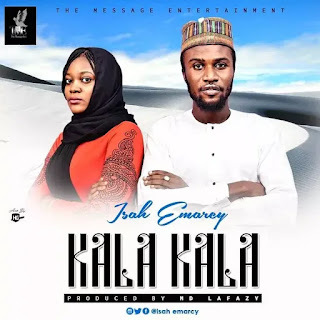 Music : The prince of R&b “Isah Emarcy” is dropping a banger which is titled Kala kala. A song that will get you up on your feet. 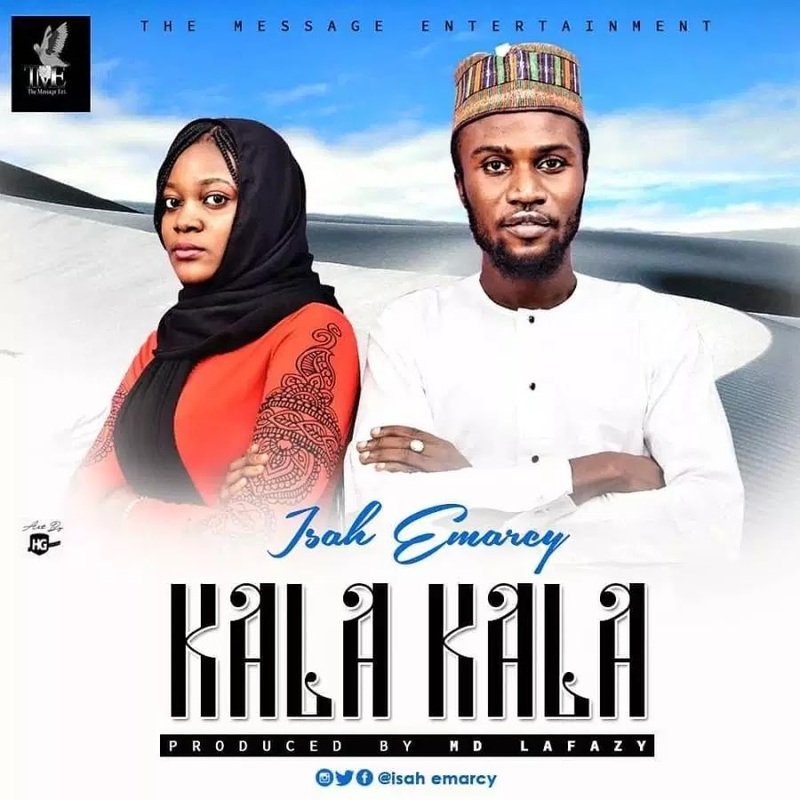 A dance song that has a beautiful message for the ladies.